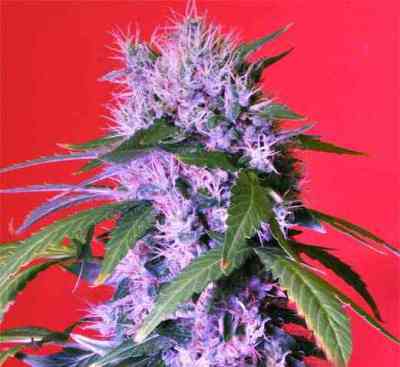 Acid is our very own version of the world famous strain known as Diesel (originally bred in the US which became popular throughout the world over the website overgrow.com). We have selected high quality genetics in order to make our own version. Our selected mother, combined with one of our favourite Dutch genetics has become a super cross with a powerful effect on everyone who inhales! After breathing in these Acid fumes, the overwhelming sensation is evident. It has a positive and uplifting feeling. The heaviness of being in a physical body falls off …. showing its medicinal qualities. You will feel lighter and more optimistic. 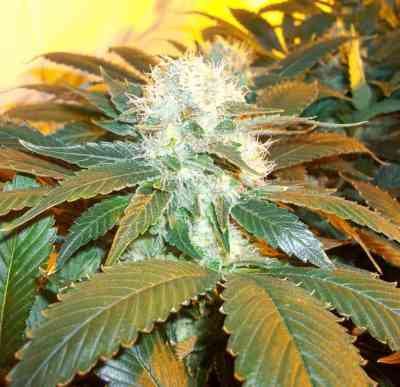 This hybrid has become a big yielder with higher potency than the original. 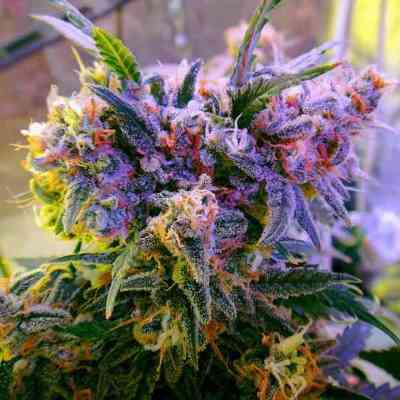 Acid plants are a joy to grow but be sure to use good filters because they will fill your grow room with heavy aroma's! Genialer strain...Geschmack, Wirkung und Geruch sind mega !